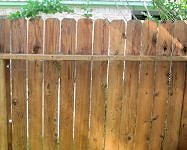 Gardner Fencing repairers and suppliers Manchester, fence panels and repairers of wooden and security fencing. We can supply, install and repair all types of Wooden, picket and chain link fencing for your home, office or commercial unit. Whether it is a regular low cost garden fence that you require or a more complex installation of iron, chain link or metal fencing our contractors can supply all the materials and labour at a very reasonable cost. 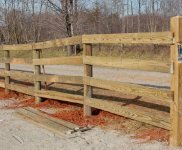 We can also supply and erect fencing gates, fencing panels with concrete or timber posts and will undertake all forms of fencing repair and security fencing. 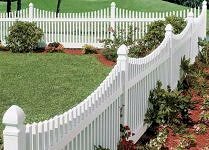 We also specialise in creating a particularly attractive form of ranch style picket fencing. Manchester fencing Salford, Trafford, Swinton, Prestwich, Moston etc. Suppliers of garden fencing in Manchester. 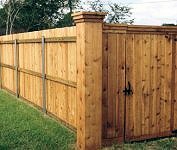 Fence panels, gates and supplies. Iron, wood and chain link fencing. Ranch style picket fencing. Shadow box and lattice top fences.